Look no further than Mrsugarrush.com for your Corporate Catering Ideas! We can tailor an event according to your budget and preference of foods! We offer fun affordable catering options at mrsugarrush.com! 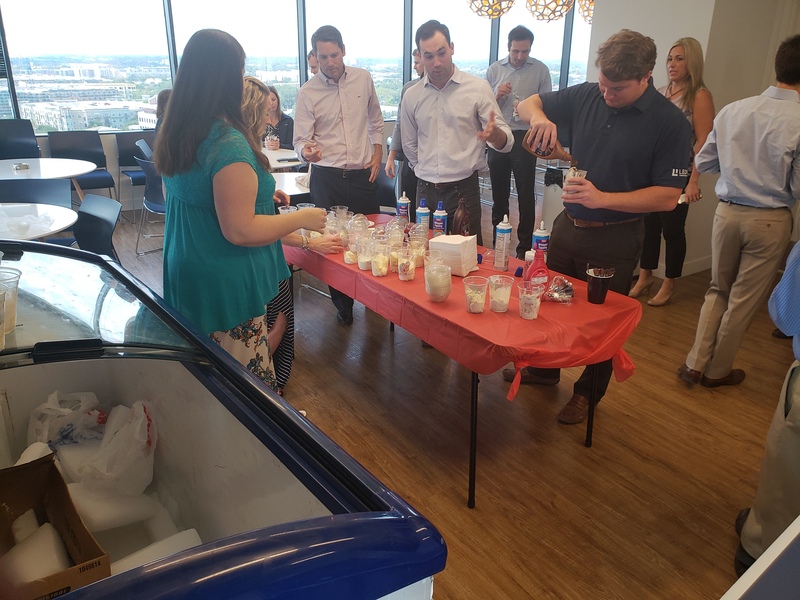 Serve large amounts of employees easily by telling us exactly what you need so we can streamline the whole process for you ! Checkout our menu of options by clicking here! 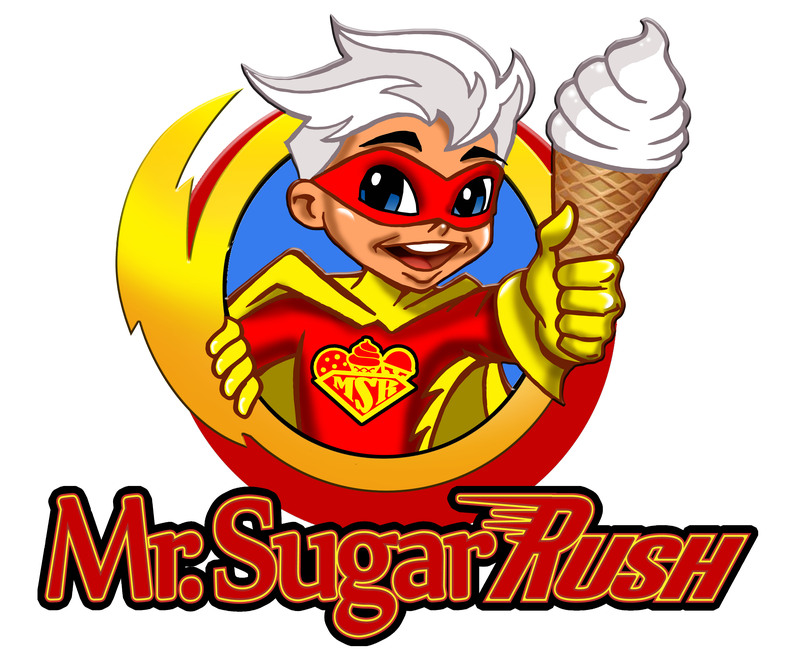 Visit mrsugarrush.com for more information!